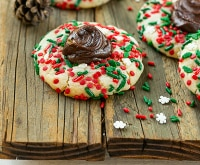 The holiday season just happens to take place when there’s a festively frosty chill in the air – so who can blame you for wanting to invest in some snuggly, cuddly, toasty gifts? 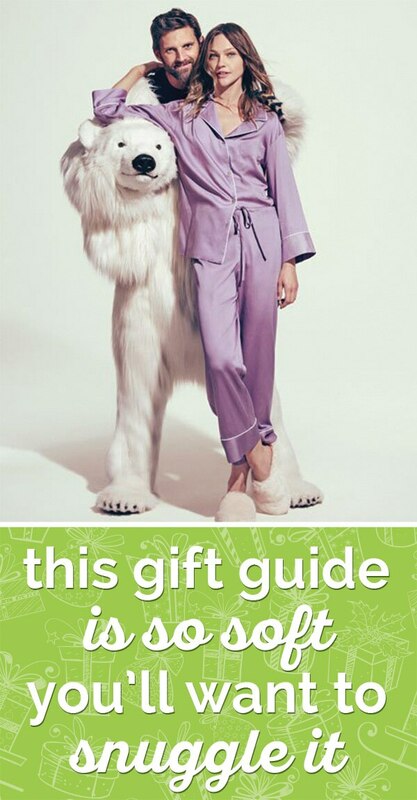 Whether you’re shopping for a loved one or filling out your own wish list, here are incredibly, touchably, covetably soft gift ideas from Neiman Marcus. 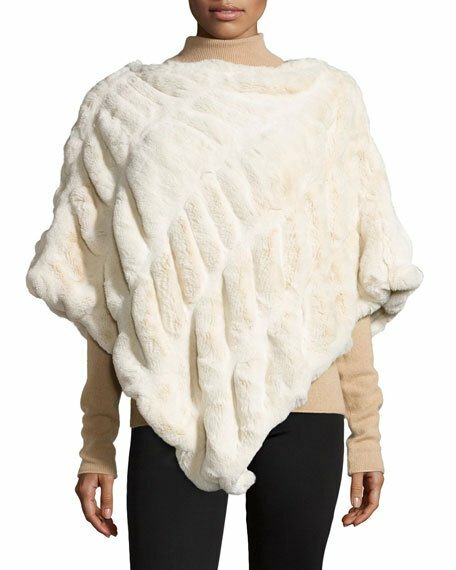 And the award for most realistic faux fur has to go to Fabulous Furs, makers of this sumptuous poncho. 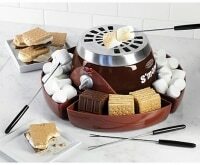 Perfect for warming up by the fireside or wearing with your favorite après ski outfit. Have two more opulent materials ever been paired together? 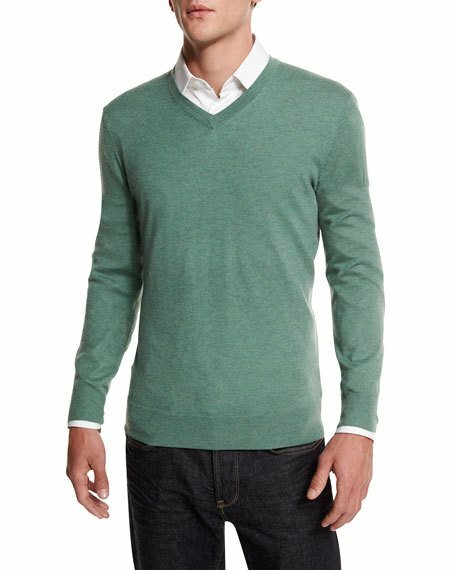 Silk and cashmere are artfully blended for the most touchably soft sweater in his closet. 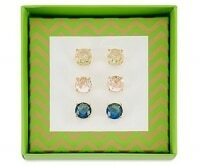 And if green isn’t his color, it comes in a few other hues too. When you’re not quite ready to commit to a full pair of mittens, these snuggly fingerless gloves are an optimal choice for staying warm. 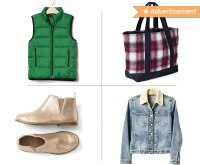 Bonus points for coming in three colors to go with every sweatshirt and jacket in your wardrobe! 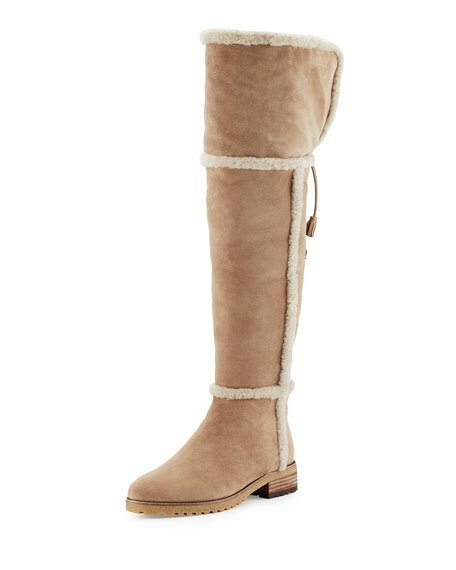 Everything about these boots is designed to keep you toasty warm – the over-the-knee height means more of your legs will be covered, while the Spanish sheep shearling will insulate you against the cold. 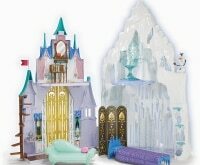 Bring it on winter! These boots have got you covered. Who says faux fur is just for fashion? 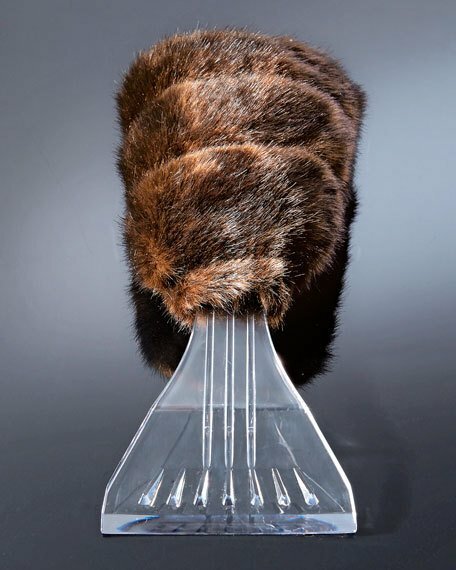 This cute ice scraper will get your windows clear in a flash, while the plush faux fur mitt will keep your hand warm in the wintery weather. 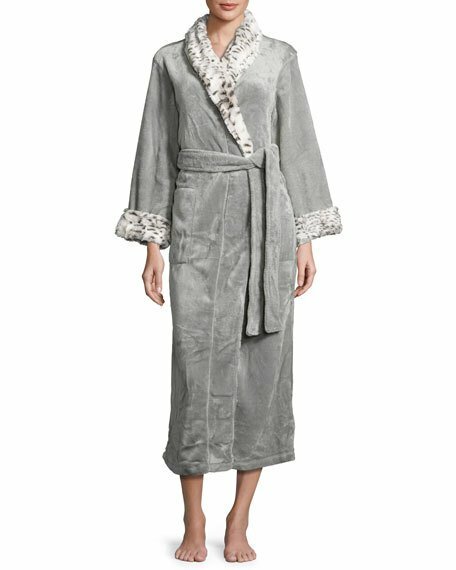 A bathrobe seems like a traditional gift idea – but when you upgrade it with a plush fabric and chic faux fur trim, it suddenly becomes a statement piece. Feel like a true lady of leisure every time you wrap yourself in this cuddly robe. A cute pair of moccasins is key to keeping your toes snug during cooler weather. With a lace-up detail, pompoms, and surprisingly luxe faux fur, these ankle boots should vault to the top of your wish list this holiday season. If you want an impossibly plush, moisture-absorbing towel to wrap yourself in after showering, then you’ll love this brand. 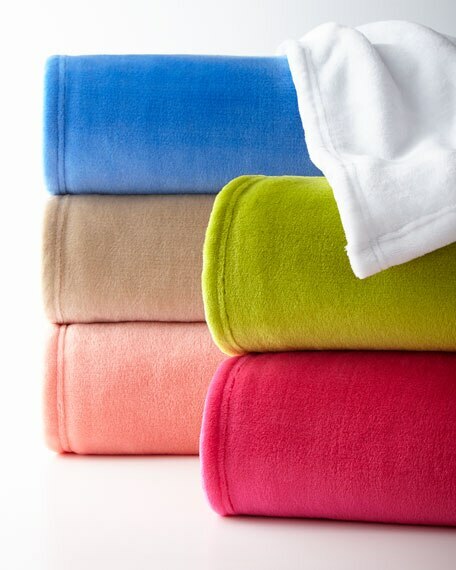 Made from Egyptian cotton, they’re not only incredibly plush, they’re designed to last your entire life. 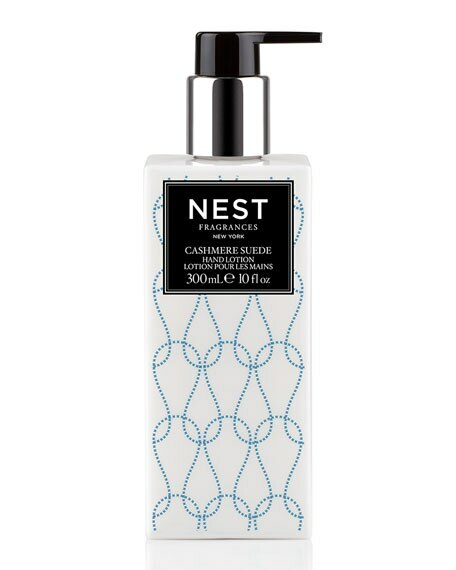 Cashmere isn’t just for your clothes – as this uber nourishing hand lotion proves. Containing natural botanicals and plant extracts, this lush lotion is scented like cashmere wood and soft suede, bringing instant warm fuzzies and tender soft skin with every application. Your activewear can be just as comfortable as your loungewear. 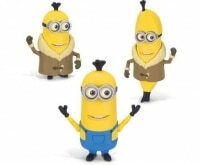 Try this convertible piece, created in cuddly fleece. 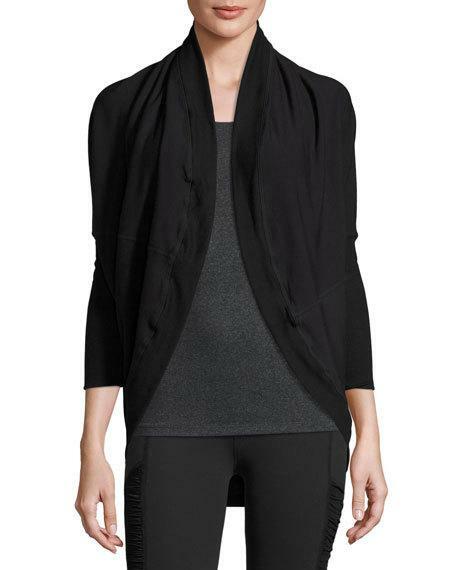 It works as a cardigan for the stroll to your yoga or spin class, but can also be worn as a pullover once you’ve hit the cool down stage. 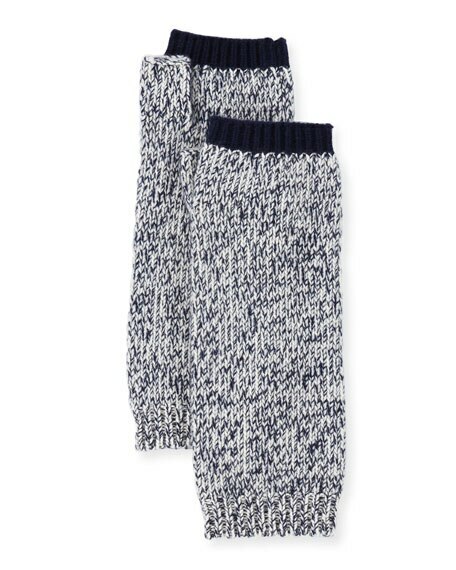 Take your favorite rain boots into the cooler months with a cuddly pair of boot socks. These fleece socks fit perfectly into any pair of Hunter boots, keeping you dry, warm, and totally comfortable. 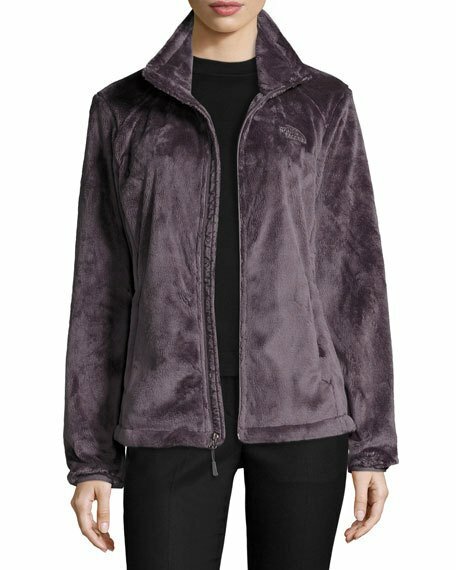 Velvet has made a comeback and we couldn’t be happier. 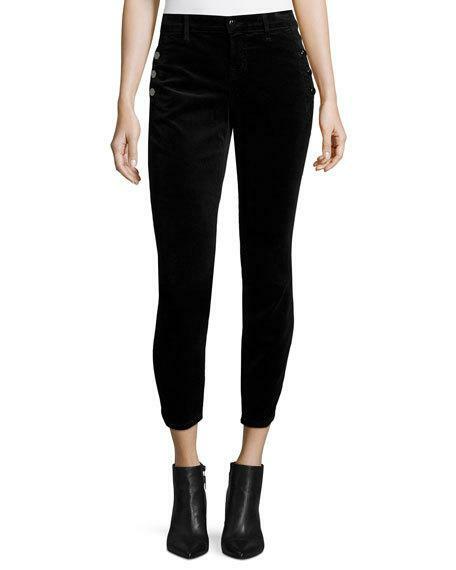 These cozy jeans offer plenty of stretch and a touchably soft material you’ll love the feeling of. 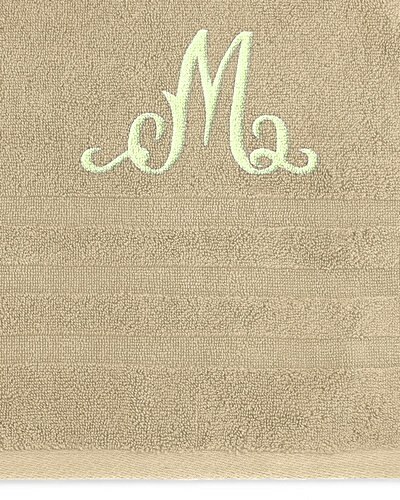 A simple throw makes an excellent gift – especially when customized with an elegant monogram. These cuddly blankets come in a range of hues that coordinate with Pine Cone Hill’s bedding, for a transformative toasty gift idea. 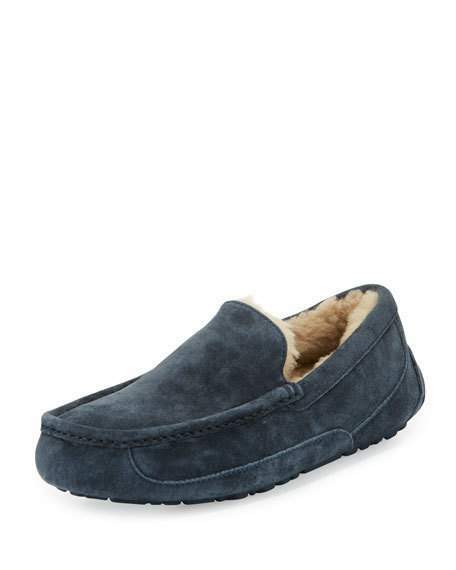 UGG boots are synonymous with comfort and warmth – even for men! 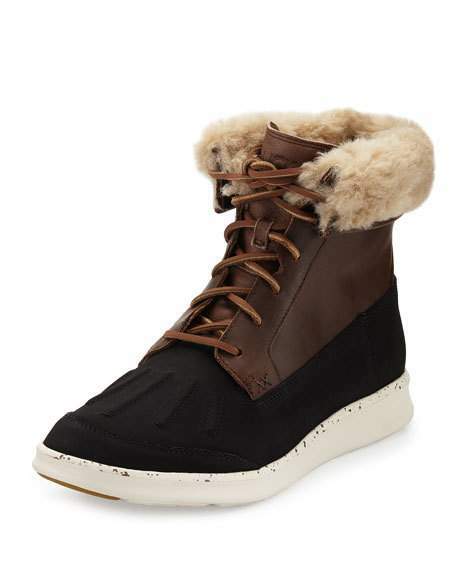 These waterproof boots have a wool collar to keep snow and slush at bay, while also looking totally trendy. 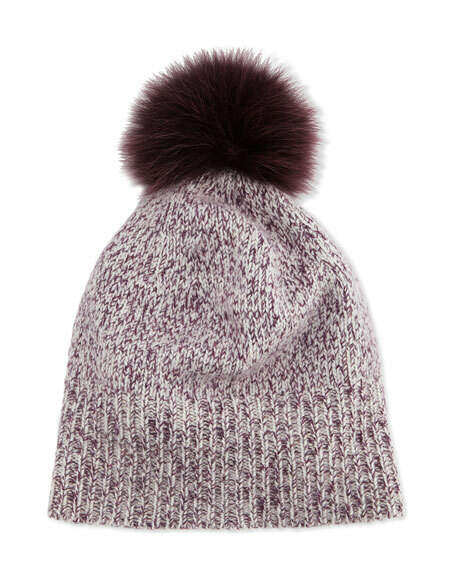 Add a little plush softness to your outdoor accessories with this cashmere beanie. 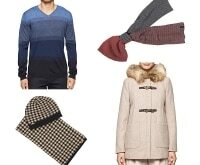 The dyed fox fur adds some extra luxe factor, while you pick between marled, Fair Isle, or dip-dye color options. 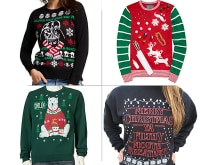 Feel like wearing a ‘hug’ today? Try this ridiculously soft zip-up fleece jacket from The North Face. Not only is the fabric ultra-snuggly, it’s got a layer of insulation to keep you extra warm. Don’t let the vibrant hue of this cute shoulder bag fool you – it’s got a soft side! 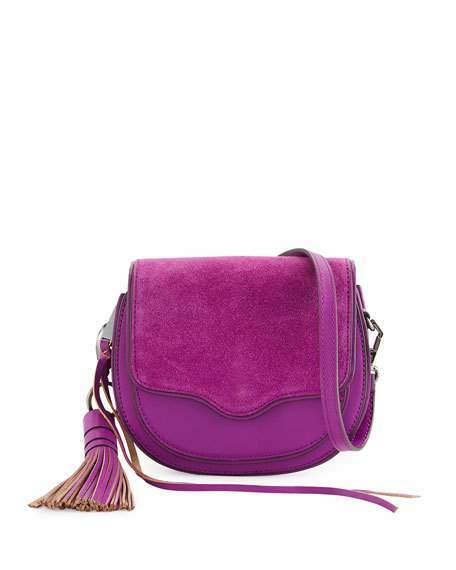 Made from buttery soft suede and leather, you’ll find excuses to constantly dip into and touch this chic saddle bag. If you’ve ever stared down a day where all you want to do is wrap yourself in a blanket, this cotton cardigan is for you. 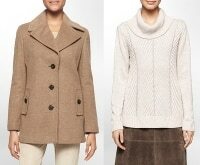 Designed with a drapey fit, cable knit, and oversized button clasp, it’s the snuggliest sweater you’ll ever own. 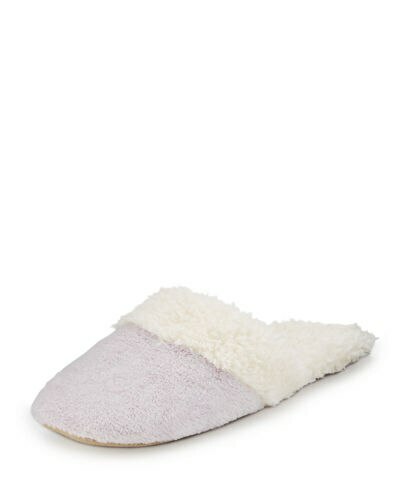 Start your morning by tucking into these marshmallow-soft slide-on slippers. 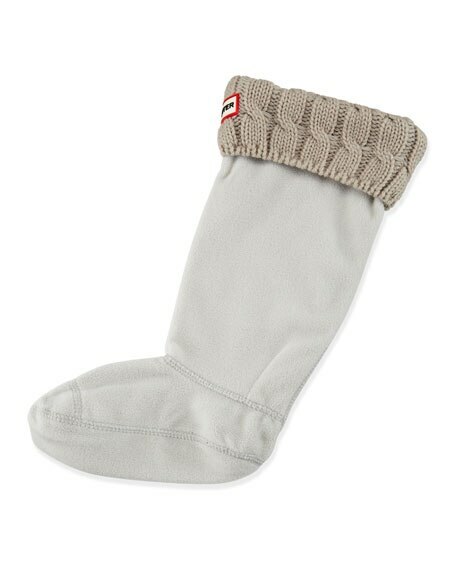 Available in three delicate pastel colors, they’ll easily keep your toes warm and cozy. 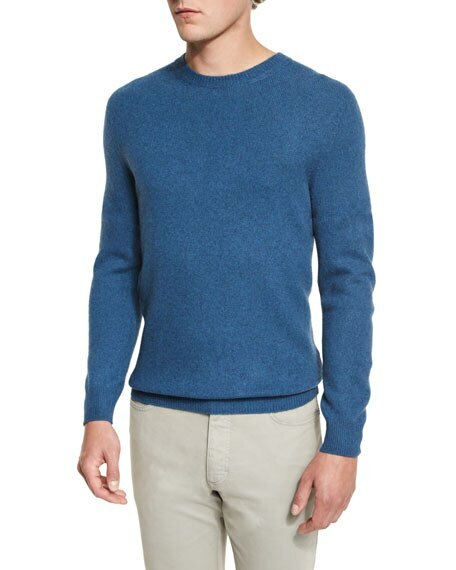 Looking for a fabric more luxe than cashmere? 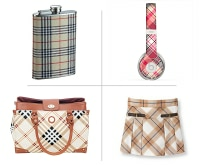 Fashion insiders are pointing to yak as the unlikely source for one of the world’s most covetable fabrics. 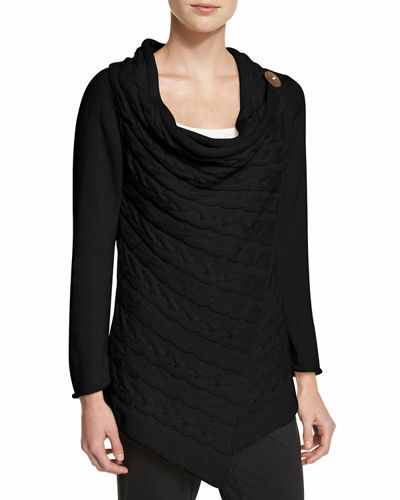 This simple sweater ups the cozy factor with zero seams for no chafing or bunching. 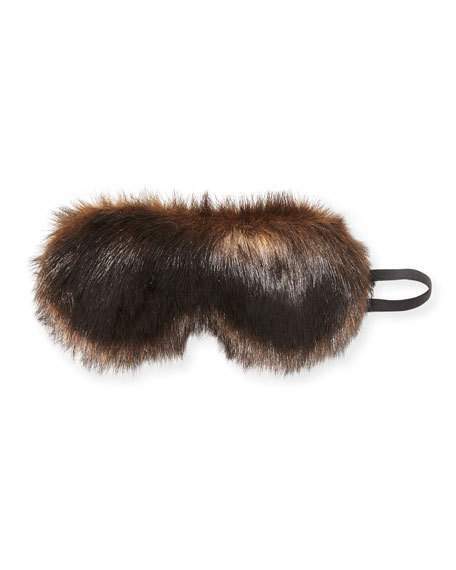 Add a little comfort to someone’s stocking with this luxurious faux fur eye mask. Providing full light blocking and a whole lot of style, this fun eye mask has a velvet lining for extra comfort. There’s nothing like pulling on a nice pair of snuggly slippers. 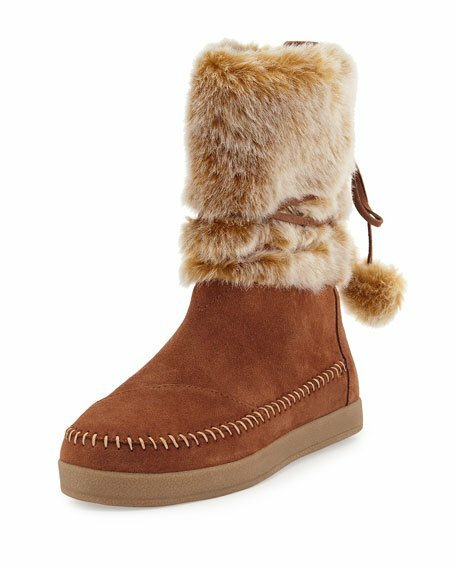 This cozy pair is lined with wool and finished with a silky suede fabric. They’re exactly what he needs to pad around the house this winter. 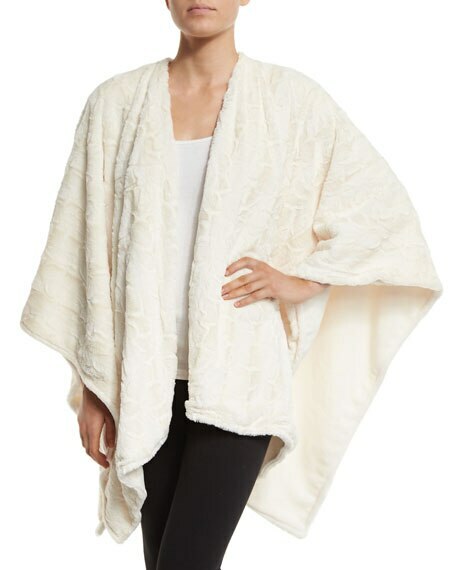 Part blanket, part wrap – this 100% heavenly piece of loungewear feels blissfully soft the moment you touch it. No matter how low the temperature drops, rest assured you’ll stay comfortable beyond belief with this weekend-friendly wrap. 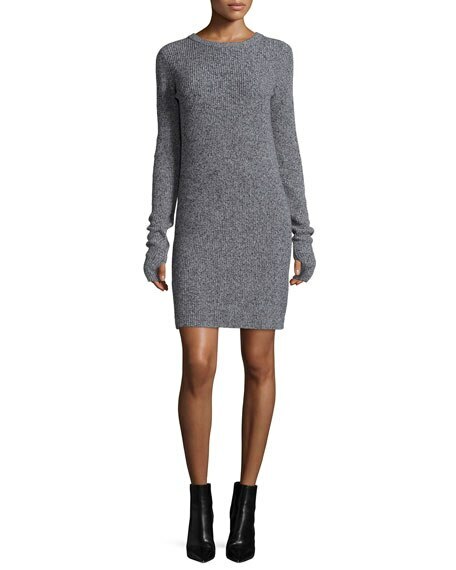 This cuddly sweaterdress checks every single comfort box: a cozy wool-blend fabric, a simple silhouette, and extra-long sleeves with thumbholes. Perfect for an overly air conditioned office or a holiday shopping trip with leggings or tights. 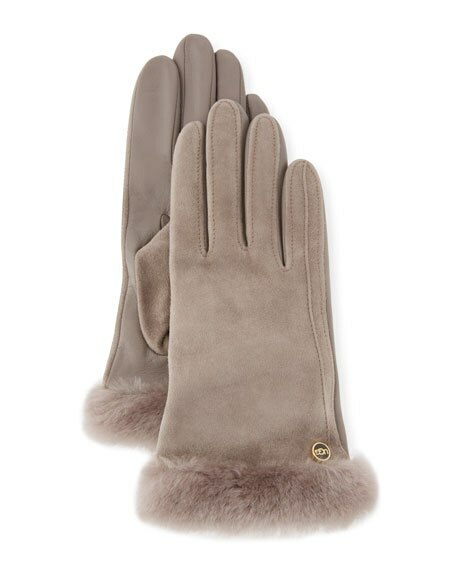 Luxurious sheepskin suede meets dyed sheep shearling fur for a totally toasty pair of gloves. The tech-friendly fabric means you don’t even have to remove your mitts when picking up that important call or taking out cash at the ATM. If you want a little extra softness in your life, outfit your floors with an extravagant lamb rug. 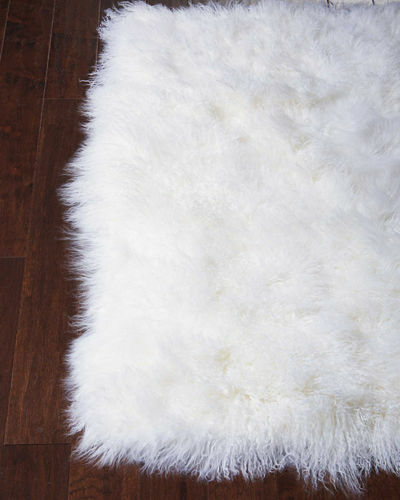 Made from dyed New Zealand lamb, this cozy rug is the perfect addition to put beside your bed or anywhere else your feet could use a little extra warmth.